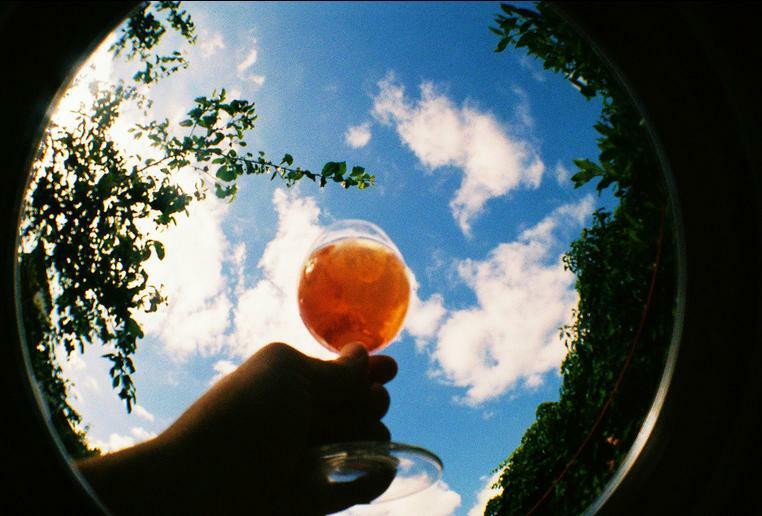 Raise a toast to springtime, hurrah! The evenings are getting lighter, duvets are getting thinner and woolly scarves are getting tentatively left at home – finally we’re edging in to spring, and it couldn’t come soon enough, no? With the warmer and longer days steadily approaching, we’re also getting in to Bristol’s festival season – we all know that from May onwards it’s impossible to find a weekend without some sort of festival, carnival or music event going on, and a fair amount of them are free too; just another thing that makes this city our favourite. So here are are a few of my tips for what’s coming up in the mad month of March. Residents of Easton can break out the bunting again – there is yet another exciting new opening coming to their streets, and this time it’s Zazu’s Kitchen opening their first pub. They’re due to open in March in what used to be The Greenbank – keep an eye to their Twitter page and website for further details. Colston Hall is also getting in on the meat and beer revolution, with twin openings of Colston St Bar & tapas bar Gordito this month. 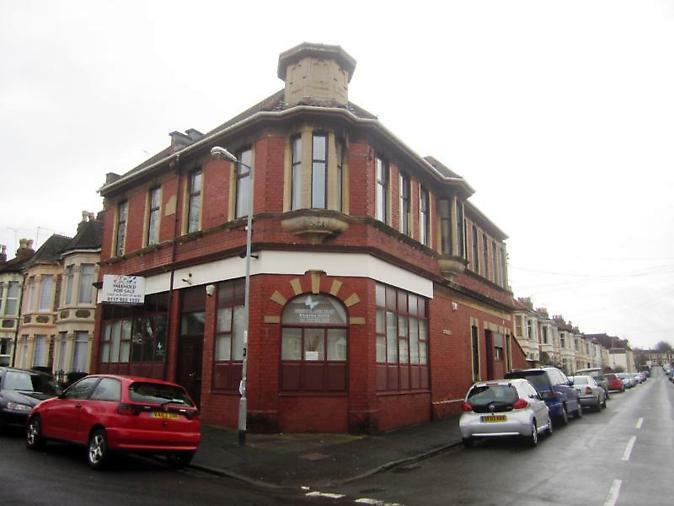 Around the corner on Corn St, Bristol also welcomes the first branch of local chain The Cosy Club – from the same group who run The Lounges chain throughout the city. More meatiness comes to Whiteladies Road with Gas & Co. – already attracting plenty of positive reviews and press for their smoked wares. Also look out for the launch of BREW Bristol on 17th March; based upstairs at The Gryphon on Colston Street, these guys will be selling specialist beer and homebrew equipment to all of the city’s keen beer fanatics. Keep an eye out for future events and offers on their website. Bath is also getting its fair share of food newbies – the Lower Bristol Road in particular has seen a bit of a meaty revival in the recent additions of Burgers ‘n’ Barrels and the re-opening of The Green Park Tavern as a classy smokehouse. The centre of town is now seeing a few new developments, firstly with The Cork getting a makeover and re-launching in early March. 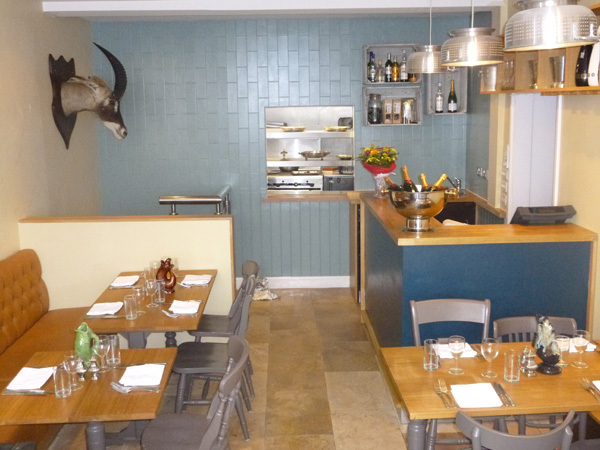 Bath has also seen two new tapas restaurants added to its roster in Madrid Tapas Bar on Queen Square and La Perla on North Parade. It’s not quite time to be stood outside in the elements yet, so fortunately most of the upcoming events are indoors in the warm. Saturday 8th March sees the return of The Royal Oak on Gloucester Road’s popular Pie & Ale festival – come along to sample some of their 16 real ales, munch some pie and then jig along to some live music. Bathonians will also get their own taste of festivities at the end of March; the Bath Brew House is holding a beer festival from 27th-30th March, more info to follow shortly on their Twitter page. Love Food Festival also returns to Paintworks on Sunday 30th March if you’re looking for something nice to do with your mum – other nice options for a Mother’s Day treat could be a nice trip to The Lido for a swim and some fine food, or maybe a quirky cream tea and crafting session at Cordial & Grace in Clifton? Other food events to chuck in the diary for spring include Bristol Food Connections (May 1st-11th) – a collection of free or affordable food workshops, tasting sessions, walks and debates. The festival encompasses Eat Drink Bristol Fashion (1st-18th May) which offers a fun outdoor dining and live music experience in Queen Square. For the more carnivorous among you, Grillstock returns to the harbourside on June 7th & 8th and will play host to more barbecue competitions, meaty shenanigans and have plenty of great music on offer too, including a headline set from Fun Lovin’ Criminals. If you’re not in the mood to celebrate your mum, or the diverse Bristol food scene, then why not sink a few scoops of Guinness in memory of Ireland’s ancient snake ousting? St Patrick’s Day falls on a Monday this year, so if you’re not too delicate from the weekend’s festivities you’d do well to get along to El Rincon’s celebrations, which include live music and Guinness on draft in the cosy setting of a tapas bar. 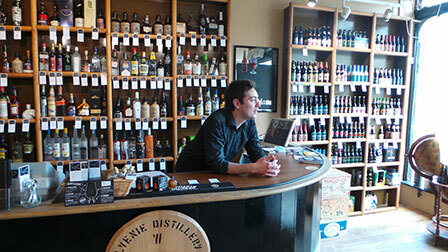 Floor to ceiling beers and spirits at Independent Spirit in Bath – worth visiting for their events too. It wouldn’t be a post from me without the obligatory paragraph dedicated to extensive alcohol consumption – in the name of research and broadening one’s horizons, obviously. March is surprisingly full of good opportunities to sample local tipples – including various tap takeovers at The Barley Mow from 12th-16th March and a Meet The Brewers evening on 12th March. The Beer Emporium also do various exciting tap takeovers throughout the year, so keep an eye to their websites for further details. Weber & Tring have an extensive tasting menu for the next few months, including a Scottish single malt evening on 19th March, and Alsace wine tasting on 12th March. If you’re Bath-based you can head along to Independent Spirit for one of their fun tasting events – the next is The History of Gin on 6th March, followed by their Rum DMC event on 27th March. These guys also revamped their website recently and I wrote a boozy sticky toffee pudding recipe for them, if you want to check that out. Another tip for Bathonians is the wine tasting evenings at Raisin Wines on Walcot Street – they’re monthly and great value. The next is ‘White Riot’ on Friday 28th March. Well, I think that’s about it for March, I’m certainly going to try and make it to as many of the events I’ve listed as I can, as well as try and cross some more places off my restaurant hit list, starting with Wallfish Bistro in Clifton and the much-lauded but unassuming venues of Mayflower next to the Bearpit and Hari Krishnan’s Kitchen in Redland. So far this year, I’ve managed to get to Bell’s Diner, The Ox, Steak of the Art & The Office and all of them have been absolutely fantastic – yet another testament to how great Bristol is for food, no matter what your budget. If you want more tips on where to eat and drink in town, maybe check out the links below…otherwise, tell me what you Bristol tips and recommendations are!